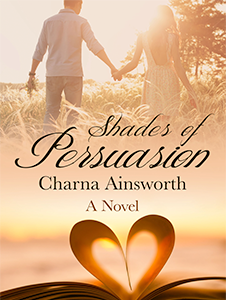 Join Charna Ainsworth's exclusive mailing list today! Become a Charna Ainsworth Insider! Get the latest news and exclusive promotions conveniently in your inbox! 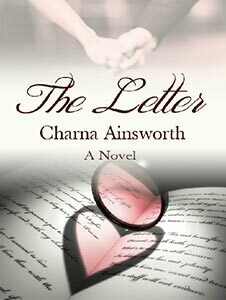 "Charna Ainsworth's THE LETTER is rather a charming romance novel set in Natchez, Mississippi. One of the things that makes it work is the whole star-crossed lovers vibe between Tiffany, a girl from California, and Steven, the country boy. What separates this novel from others of its like is the quality of writing and the nice handling of setting and locale. Ainsworth shows considerable skill as a stylist, and she creates two compelling characters in Steven and Tiffany. 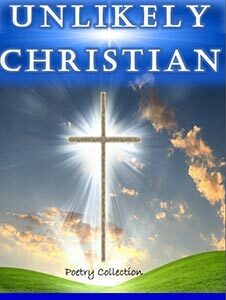 Ainsworth should be commended for delivering on the book's promise, and for crafting it with such skill." "Love reading The Letter! Almost finished... just can hardly put it down! Wonderful love story!" "This book (The Letter) kept me intrigued the entire time... from the time I started reading the first chapter... I could not put it down. 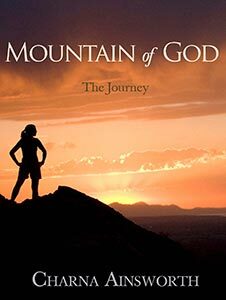 I finished this book in two days." "I highly recommend both books (The Letter & Shades of Persuasion) to all. 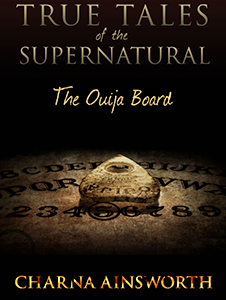 Charna's writing makes you feel like you are right there in the book experiencing every move." 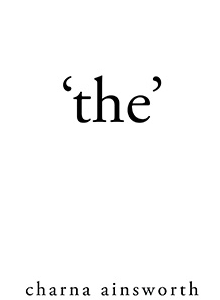 "The Letter begins with excitement that continues throughout!" 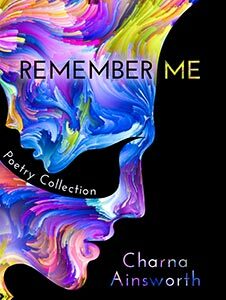 Subscribers to Charna's private mailing list receive exclusive updates about her upcoming projects, new releases, and special offers. 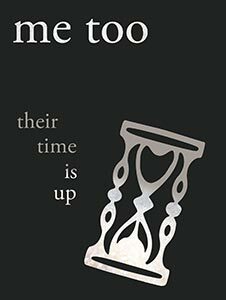 © 2018, Charna Ainsworth. All Rights Reserved.